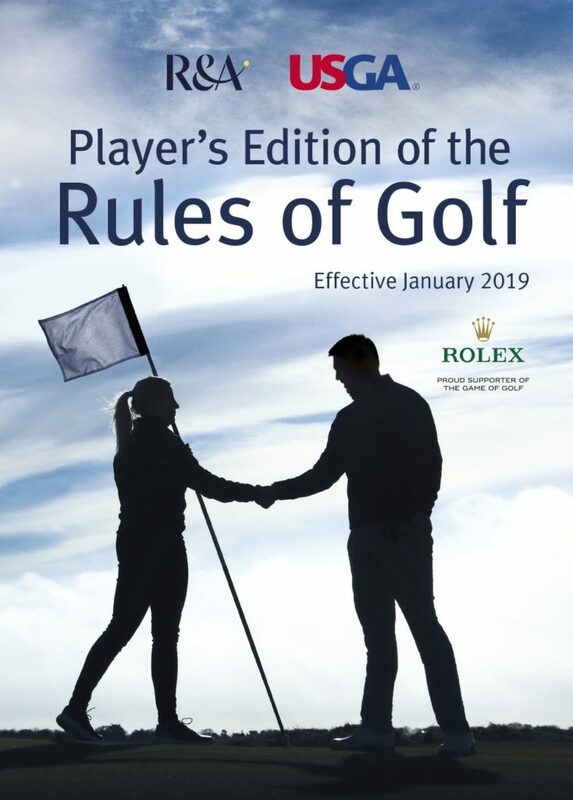 The United States Golf Association (USGA) and The Royal and Ancient Golf Club of St. Andrews, Scotland (R&A), jointly write and interpret the Rules of Golf to guard the tradition and integrity of the game. The latest version went into effect on January 1, 2019. Interested in the Rules? Join the LGA Rules & Competitions volunteers at an LGA Championship in your area this season. Click here for more information on volunteer opportunities.